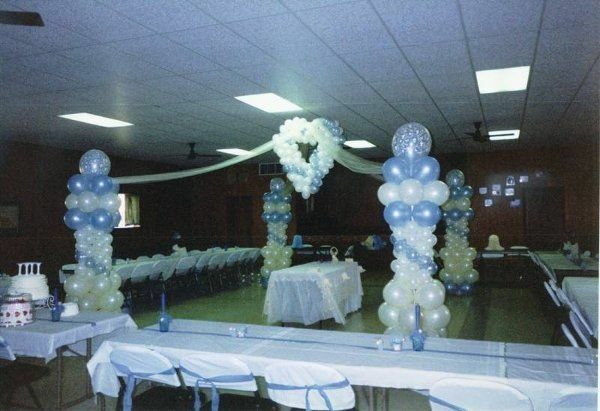 Balloons and Events By Michelle is a unique wedding service located in Bayton, Texas specializing in crafting balloon decorations. 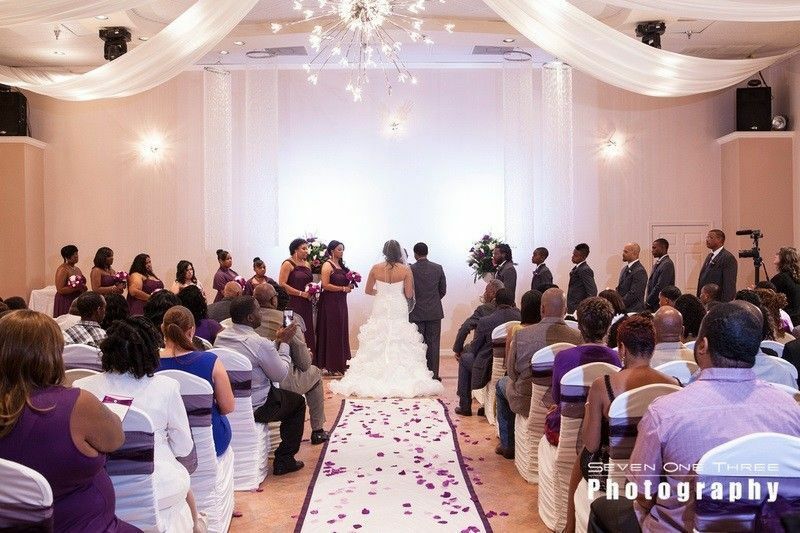 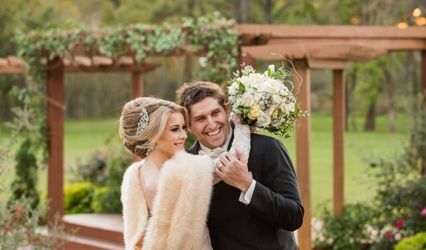 This company can cater to any sized wedding, from intimate gatherings to extravagant celebrations. 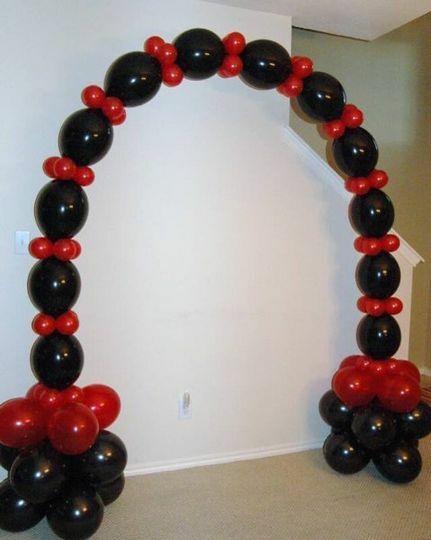 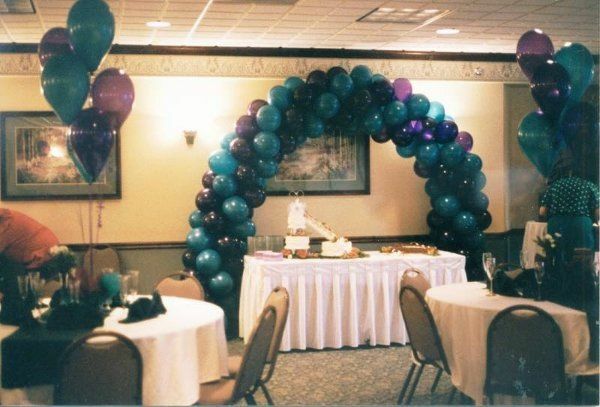 Balloons and Events By Michelle transforms venues into parties with their stunningly structured balloon art, including arches, entrances, and more. 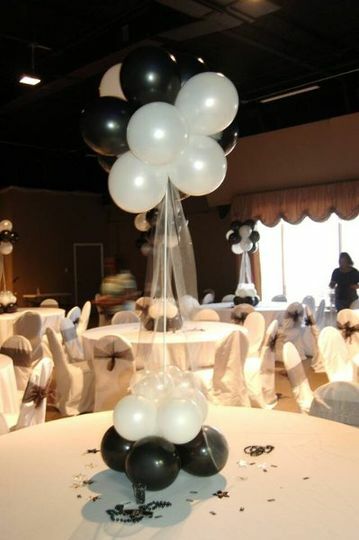 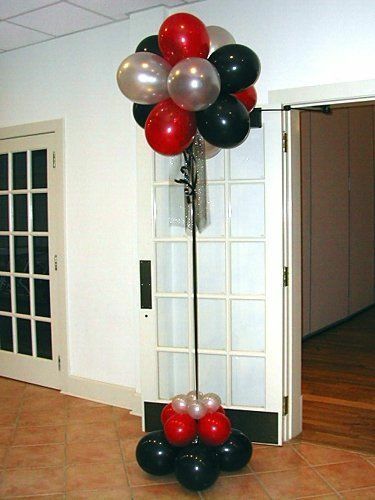 Their balloons range in size and color and create a dramatic statement at any event. 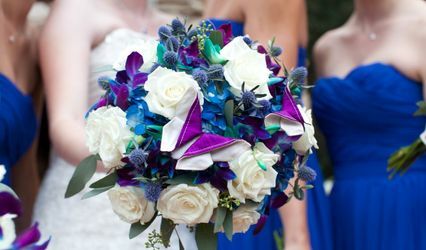 Their professionals coordinate with each couple on their specific requests. 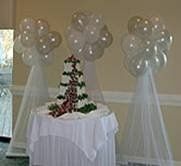 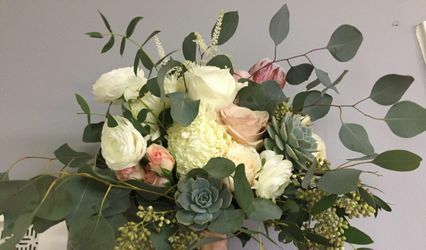 They can bring their arrangements for indoor and outdoor settings. 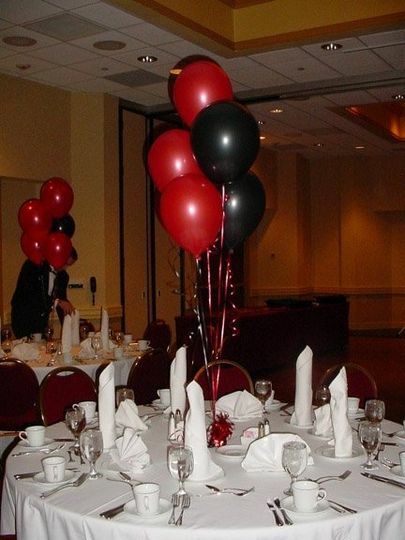 Spice up your dance floor with colorful classy balloons, or add an extra oomph to your table decor. 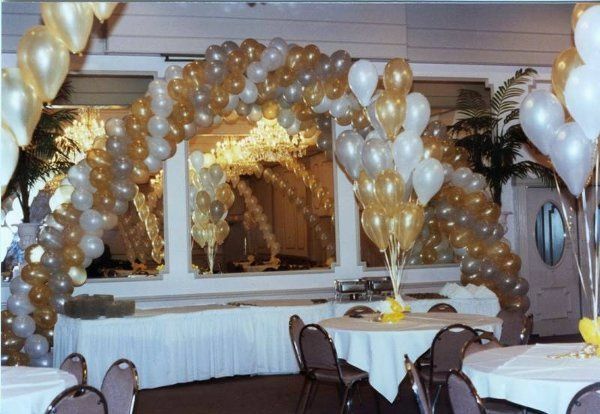 This company takes care of delivery, setup, and break down to take away any stresses of decorating from the couple. 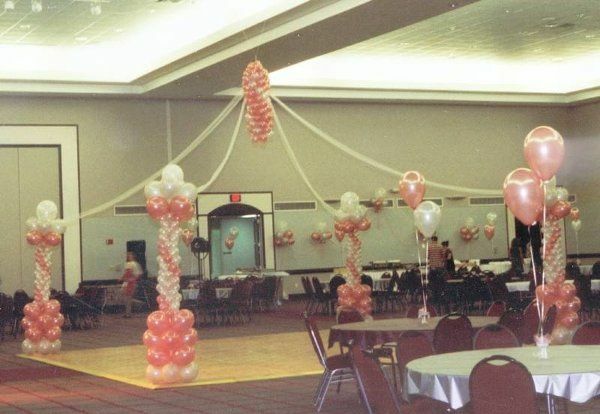 They create a variety of decorations, including, centerpieces, arches, backdrops, columns, chandeliers, and more.